John Harris was the co-founder of the Citi Open back in 1969 with Donald Dell. In the interview, we discussed his co-founding of the tournament, the transition from clay to hard courts, and more. The history of the Citi Open is truly amazing. 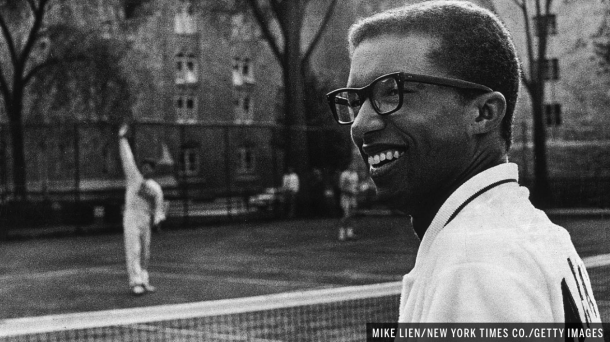 The tournament was first played on green clay courts before transitioning to hard courts and saw the likes of the late Arthur Ashe take to the court at Rock Creek Park. I had the pleasure to interview tournament co-founder John Harris over the transition of surfaces and how the tournament expanded to what it is today as the 50th anniversary of the tournament approaches in late July. Both Harris and Donald Dell, the co-founders, played tennis and ran exhibitions to raise money for the Washington Tennis and Education Foundation (WTEF). They applied for sanctions to start a tournament which is now the Citi Open and selected 16th and Kennedy as their choice of venue because it was government land which already had grandstands and courts. When the tournament started, there weren't that many choices so they began the tournament on the outdoor green clay courts. They wanted to bring tennis to the people in DC. The grandstands had a capacity of 900 people, and the site didn't have locker rooms until 1971. Eventually, they raised enough funds to build another 1500 seats on the south end of the main court then later, a small clubhouse on the north end of the court was built which fit about 10-15 players. Later on, Harris and Dell put in lights which allowed the tournament to move to matches later in the day and into the evening when it was cooler. They finished the stadium, the main show court, in 1988. In 1986, the tournament switched from the outdoor green clay to hard courts. Harris said that "since the tour was switching to hard courts in the US. If you didn't switch, you were out." One of the most prestigious tournaments back then, the US National Doubles Championships which was held in Boston, refused to switch to hard courts and lost their sanction to run their tournament. The US Open moved from green clay to hard courts starting in 1978 after it moved from Forest Hills to Flushing Meadows, and a year later, a majority of the leadup tournaments in August made the switch from clay to hard courts. Harris mentioned the switch was not that big of a deal compared to their main project, which was finishing their permanent stadium which was completed in 1988. There was never a thought that they would play the tournament on red clay. They played on green clay because it was "representative of all North American tournaments in the governing bodies". Red clay has never been a surface that's been widely used in the US. Arthur Ashe had a stellar tennis career, which saw him become the first African-American nominated to the Davis Cup team. He also remains the first and only black tennis player to win the singles title at the US Open, Australian Open, and Wimbledon. Ashe did more than tennis though, he was a humanitarian and activist as well. He was arrested a few times, protesting against apartheid in South Africa. Harris met Ashe when he was around 14-years-old, but it was his relationship with Donald Dell that really stood out to help his impact on the tournament. Dell knew Ashe well because of their time on the Davis Cup. Dell captained the US Davis Cup team to titles in 1968 and 1969; Ashe won in 1963, 1970, and 1978 as a player and captained the team to titles in 1981 and 82. Ashe made a promise to Dell and Harris that he would commit to the tournament if he saw black faces in the crowd. Harris and Dell owned the tournament before donating it to the WTEF in 1972. For the first 12 years, Harris ran the tournament out of his office. Dell worked with the players and television while Harris worked on marketing, the stadium, and tickets. Though Harris has remained active, he has not been too involved since 1994. He performed duties as a co-chairman of the tournament. After the tournament moved out of his office, it was run through Donald Dell's office. 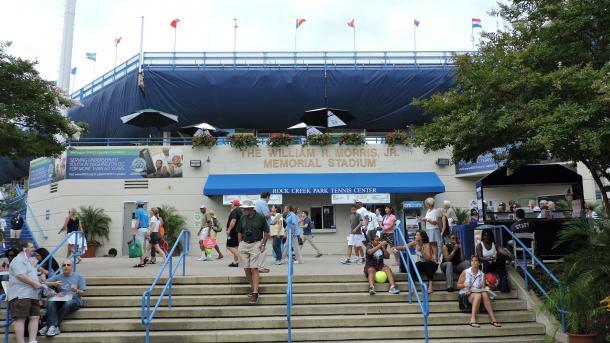 This year marks the Citi Open's 50th anniversary. 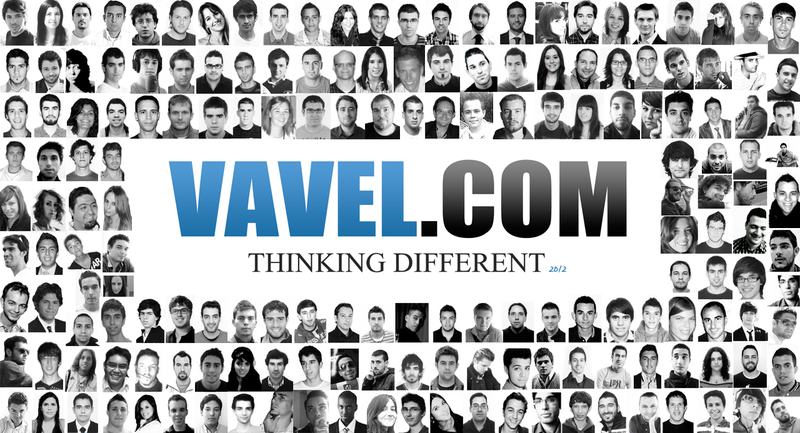 The tournament begins July 28th and runs through August 5.